The Eastman Kodak Company this week announced an exciting new addition to its popular line of Digital Video Cameras – the KODAK Zi8 Pocket Video Camera, featuring a sleek design, high-quality full 1080p High Definition video capture, and built-in electronic image stabilization. 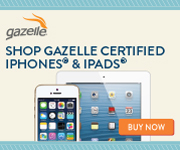 Grab attention and define your style with the ultra compact design, stunning looks, and a range of colors. The KODAK Zi8 Pocket Video Camera provides one-button upload to Facebook, the premiere social networking and sharing website. Content can also be quickly and easily uploaded to YouTube, the world’s most popular online video community. The built-in software on the camera allows seamless upload of your video and pictures from the same desktop interface used for video editing and movie creation. KODAK cases, camera bags and neck straps. 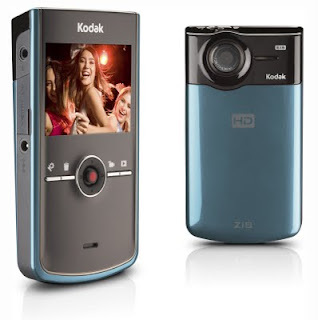 The KODAK Zi8 Pocket Video Camera will be available in aqua, raspberry and black starting September, 2009, and will retail for US$179.95 MSRP. The wide angle lens is too narrow to capture the whole image and the software that came with the camera is just mediocre. Actually I stopped using the Media Impression for Kodak since you don't really need it to cut and paste the files.